Autumn has arrived, meaning it’s time to pull out your most beloved article of clothing. You know, the one that’s been hanging in your closet unworn for entirely too long – your football jersey! Hard Times Cafe: You’re sure to have a five-star game day experience. “This is my new favorite spot for sports and grub.”– Timothy C.
Cornerstone Grill & Loft: The perfect place for all ages. “It’s right off campus so no need to drive if you’re living on campus. And for those old timers, this is a great place to relive memories… Make sure to grab a basket of fries as these are seasoned to perfection. Happy game day!” – Col S.
Buffalo Wild Wings: Wings, beer and TVs galore, what more could you ask for! “This place would be amazing for any kinda game night, or regular night…but especially game night since they have TVs EVERYWHERE!” – Tigeristic T.
Looney’s Pub: Whether you have the home field advantage or you’re cheering for the visiting team, Looney’s Pub is welcoming all fans alike! “The staff couldn’t have been more welcoming. We stopped in the day before our game to make sure they’d be OK with a little green-and-white invasion, and the manager we spoke with was so friendly and welcoming.” – Robin M.
Phil’s Sports Bar & Grill: The low-key, well-priced game day experience you’ll love. “Great atmosphere and the prices can’t be beat. The burgers and the fries were delicious! The server was very friendly and the food came out quickly. It’s nothing fancy, but in a good way! 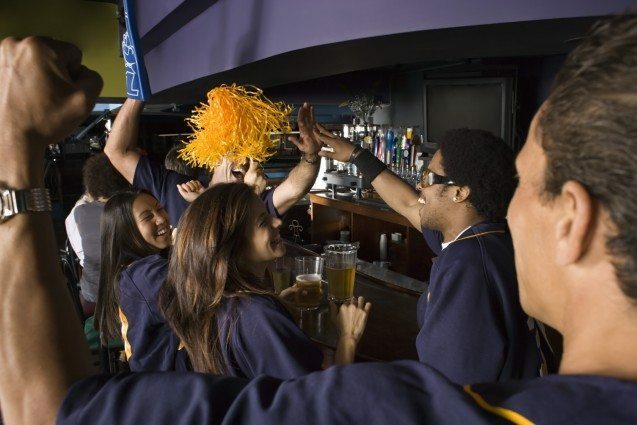 The bar was filled with regulars, some older, some younger.” – Sarah H.
Old Dominion Brewhouse: Exceptional service with exceptional deals is sure to guarantee an exceptional game day. 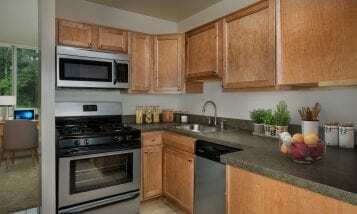 “Great place for a group of friends and especially football and basketball games. Best things you could get are a tower of beer and the wings (unique sweet/spicy sauce, fantastic).” – Mario G.
After spending hours with your friends and family cheering for your alma mater to win or making sure your fantasy team is still in the lead, head home and relax those vocal cords before work tomorrow in a superior apartment community enhanced by the highest level of service. Let ROSS’ starting line-up give you something more to cheer for. 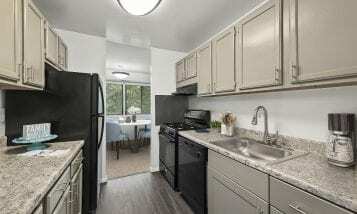 Break away and go the distance for a tour of our apartments for rent in College Park.